I highly recommend the free Angerbuster app by Hibaysh. Whenever you feel angry (or any negative emotion), simply open this app! 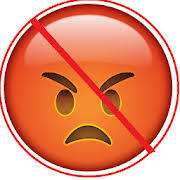 You will be gently guided to follow Islamic teachings on how to handle anger. The steps are calming and fun to read. And the best part is, you get blessings for using this app! Just search “Angerbuster” on the App store for Android phones. It’s free and so helpful! 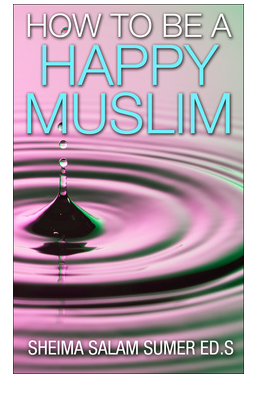 Eid Mubarak and The Basic Values of Islam Free E-book!